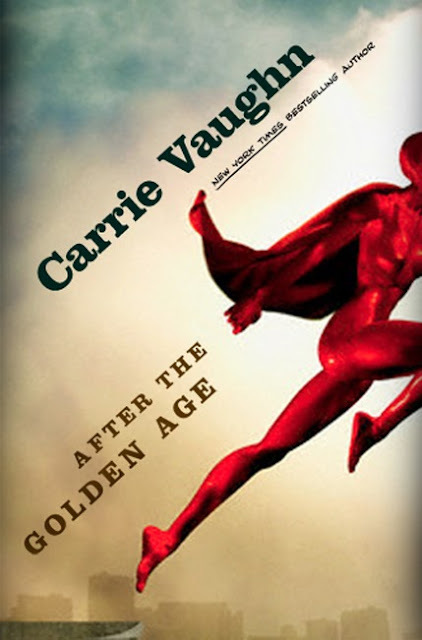 It's a privilege to give away a copy of After the Golden Age by one of my favorite writers (and old friends), Carrie Vaughn. Rejecting her famous family and its legacy, Celia has worked hard to create a life for herself beyond the shadow of their capes, becoming a skilled forensic accountant. But when her parents' archenemy, the Destructor, faces justice in the "Trial of the Century," Celia finds herself sucked back into the more-than-mortal world of Captain Olympus—and forced to confront a secret that she hoped would stay buried forever.